A new Intel memory technology can give your data center the memory boost it needs for data-hungry workloads. Take advantage of the hybrid cloud’s cool enterprise benefits with tech that enables easier deployment. Intel PSG aims to meet the needs of the data-centric era with a new family of FPGAs. 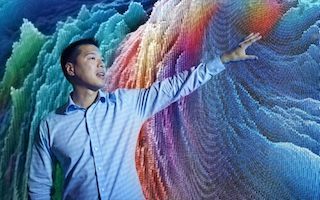 Intel and VMware are helping fully optimize vSAN-based data centers with the right hardware and software. And an efficient VM and container migration is possible—if you follow the right steps. If your data-hungry workloads gobble up memory like hungry, hungry hippos, there’s a new memory technology capable of giving your data center a needed memory boost. 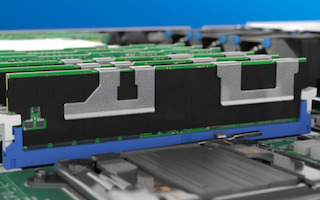 Intel Optane DC Persistent Memory sits between DRAM and SSDs on servers, providing the performance your data-intensive workloads demand. 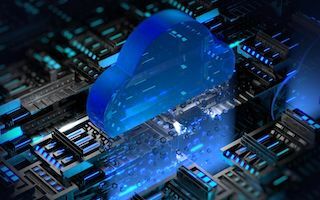 It may not be as cool as the animal kingdom’s hybrids like the beefalo and the liger, but the hybrid cloud delivers some pretty cool features to enterprises. It enables cost control and security through workload optimization, and new Intel Select Solutions, processors, and persistent memory make a hybrid cloud deployment easier. What provides unparalleled flexibility and agility, accelerates diverse data center workloads, and can be reprogrammed after deployment? 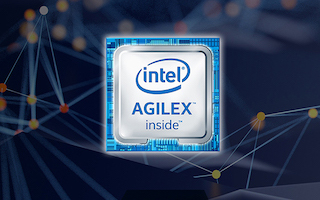 Intel PSG VP and GM Dan McNamara outlines how the new Intel Agilex FPGA family combines a handful of unique features to meet the needs of the data-centric era. 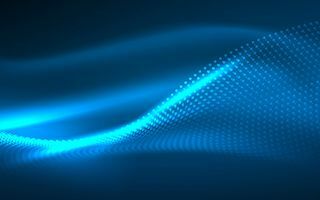 Data-Hungry Workloads in Your VMware vSAN Based Data Center? HCI software optimizations are great, but here’s the thing: To make the most of them, you also need the right hardware optimizations. That’s why Intel and VMware teamed up to ensure vSAN works with 2nd-gen Intel Xeon Scalable processors and Intel Optane DC Persistent Memory. Put them all together and voilà: a fully optimized data center. A VM and container migration may not be a cinch, but it doesn’t have to be a huge struggle either. Enterprise Solutions Architect Todd Christ explains how you can achieve a smooth transition in nine steps and how selecting the right infrastructure can facilitate an efficient move for your IT department.